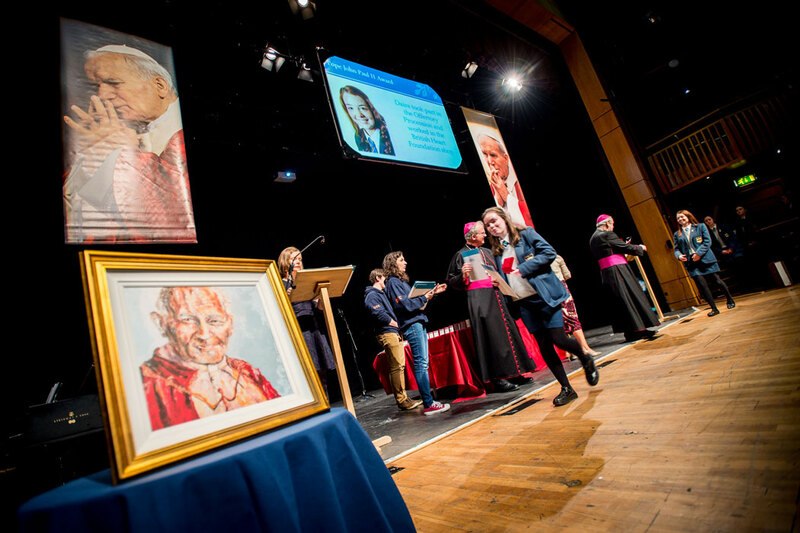 Suggested templates for your Pope John Paul II Award ceremony are available for download below. All these files can be easily edited to suit your requirements. If further help is required feel free to contact the Award head office. We are always on hand and more than happy to help.